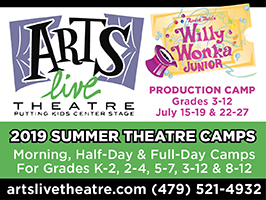 Editor’s note: Arts Live Theatre is a paid sponsor in the featured section of our 2019 Northwest Arkansas Summer Camps & Activities Guide. 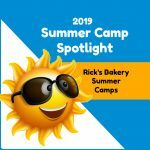 This story offers additional information about Arts Live Theatre summer camps as well as contact info. 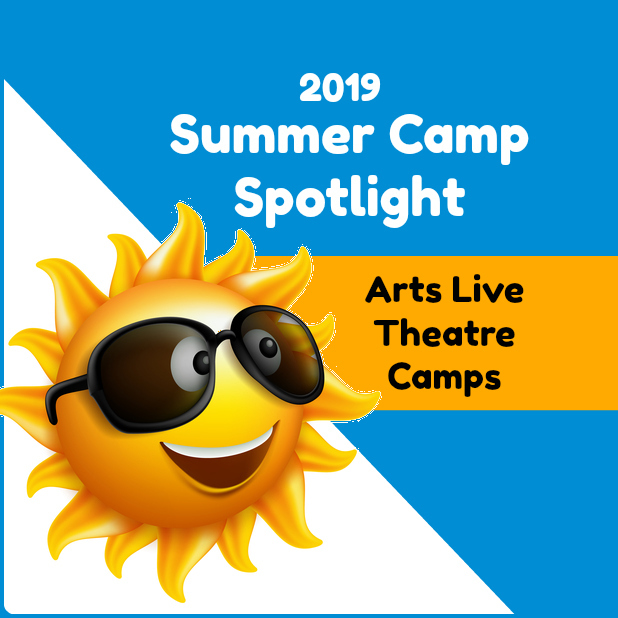 About our camps: Arts Live Theatre is a non-profit children’s and youth theatre company established in 1983 as a professional touring company bringing theatre to students throughout the state of Arkansas with an adult cast of professional actors. 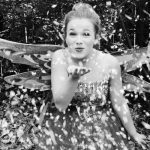 In 2000 the mission of Arts Live Theatre was redesigned offering children’s and youth theatre by children and youth. 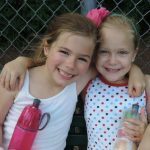 In addition to productions, Arts Live Theatre offered after school classes in theatre. Currently celebrating 33 years in Northwest Arkansas, Arts Live Theatre is housed in a 6,000 square foot facility complete with classrooms, theatre, dressing rooms, actor’s lounge, scene and costume shop, props storage, and administrative offices. 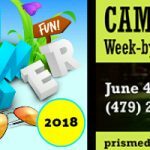 CLICK HERE for more information about Arts Live summer camps.